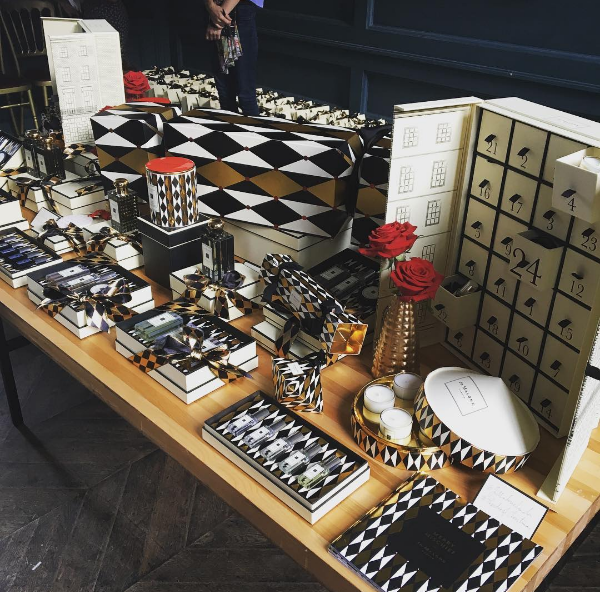 Jo Malone this year delights for Christmas gifts with a wonderful slew of Christmas Sets wrapped in a striking harlequin print. The collection includes some very special pieces such as the Advent Calendar, Giant Christmas Cracker, Limited Edition Pomegranate Noir Cologne €114 (exclusive to Brown Thomas Dublin) and the first ever Orange Bitters Christmas Cologne. I will be certainly making a dash this year for my favourite item to create a Christmassy smell for my house, a Pine & Eucalyptus Candle! Jo Malone Christmas available now at Brown Thomas Dublin and Dublin airport.